In various pictures I see the Italy brothers in dresses. I want to know where this idea originated. Thank you! 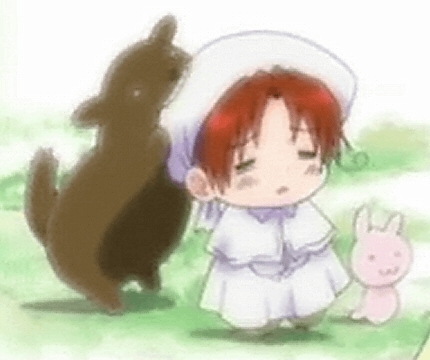 I figured it went back to Chibitalia, but no one ever explained that Austria thought he was a girl. But yes, it is very cute!! !